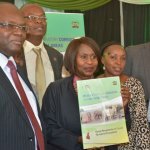 Cabinet Secretary Ministry of Environment and Natural Resources Prof Judy Wakhungu launched the Wildlife Corridors and Dispersal Areas Report on Wednesday 16 August. 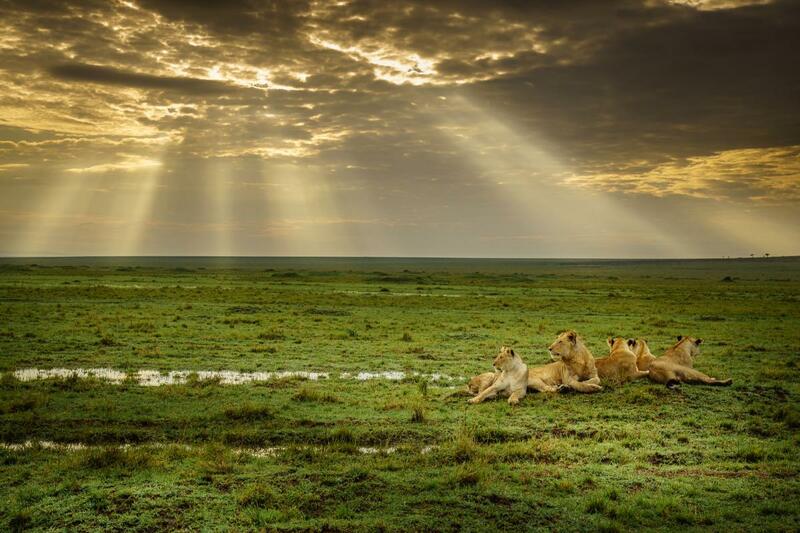 The report, which is part of Kenya’s Vision 2030 flagship project, recognizes wildlife conservation as an important pillar in the socio-economic development of the country. “Kenya has dramatically lost 68% of its wildlife posing a big threat to the tourism industry, which accounts for 10% of the country’s GDP with 75% of the tourism product dependent on wildlife tourism,” said Prof Wakhungu during the unveiling of the report. 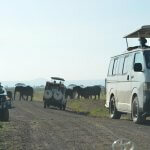 To avert wildlife declines, the report has identified over 100 wildlife migratory corridors and dispersal areas. 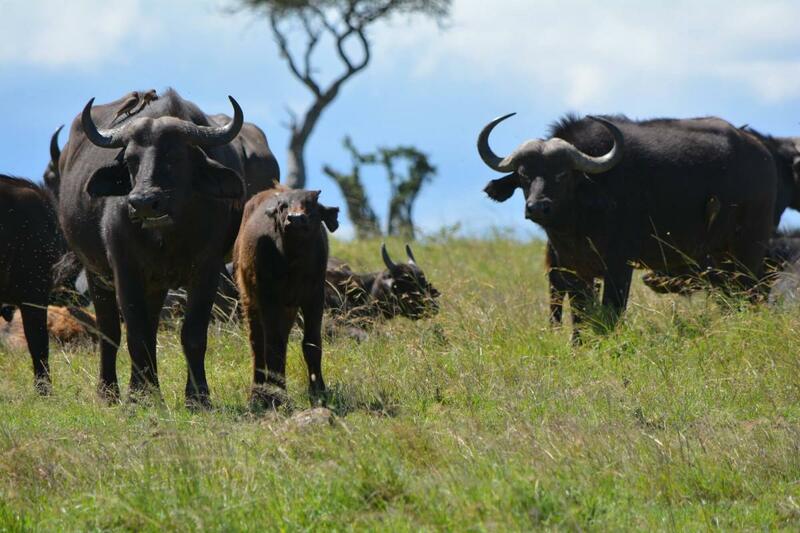 It has also provided solutions for strengthening and investing in local communities and landowners through development of community and private conservancies. The Cabinet secretary said the report was an important document for guiding policy decisions in conserving the country’s precious wildlife. 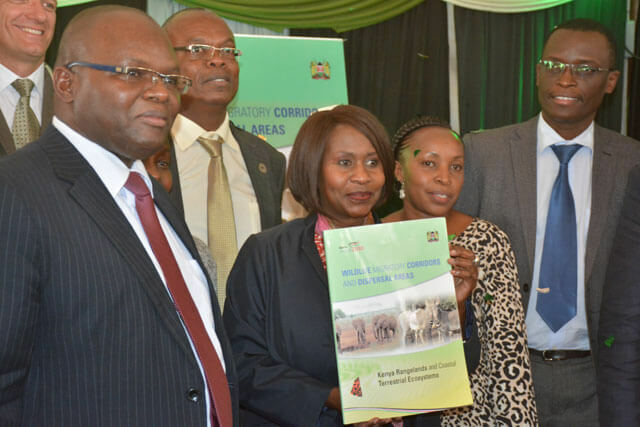 She further added that the recommendations would be incorporated in the formulation of the National Wildlife Conservation and Management Strategy, which is in its final formulation stages. 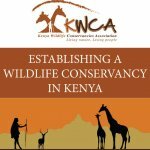 The report recommends the engagement of local communities, private landowners, national and county government to work in a collaborative process to secure critical wildlife areas to overcome challenges of human wildlife conflicts caused by human population and encroachment in wildlife habitat areas. The cabinet secretary emphasised that collaboration and good will by local communities and landowners will be essential in the implementation of the report. 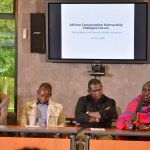 She also noted that local communities benefited directly from numerous payments for wildlife conservation through partnerships from tour operators in community-based conservancies. 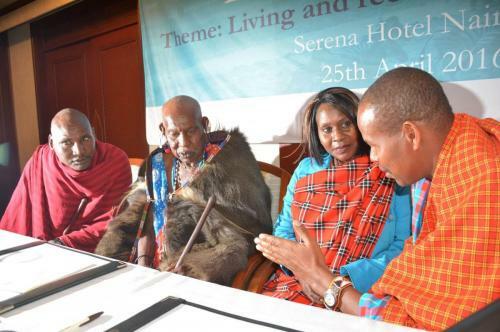 “To continue benefiting from wildlife, we must all set aside space for protected areas, be it in public, community and private lands,” she said. “The areas however must be connected to allow for herds to access various parts of their range to feed, breed and escape so as to remain healthy and increase in numbers,” she added. Department of Resource Surveys and Remote Sensing (DRSRS), the Kenya Wildlife Service (KWS) and other conservation organizations conducted a comprehensive national mapping of southern and northern rangelands and coastal areas. 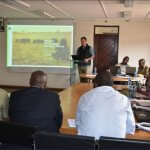 The mapping identified the status, threats, opportunities and challenges for conserving landscape connectivity in Kenya. Dr Richard Leakey, the Chairperson Board of Trustees KWS, congratulated DRSRS for the comprehensive analysis and urged policy makers to take cognizant of data into planning particularly on land use. “Data has always been available but sadly it has not been put into use. 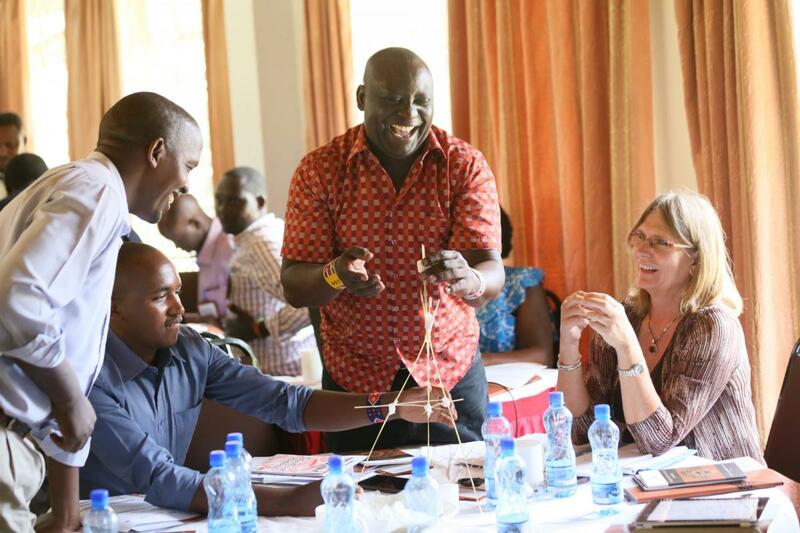 This report provides an opportunity for all stakeholders particularly the county government to be involved in the implementation process,” he said. He also noted that wildlife conservation under the new Constitution had been devolved to the county government and given that most of the wildlife was outside national parks and reserves, their involvement was crucial. “The longevity of wildlife in the country will be dependent on the goodwill and participation of the county governments because they are influential in formulating land use policies,” he said. The Conservation Secretary, Ministry of Environment and Natural resources echoed Dr Leakey’s sentiments, recognising the need to build capacity of the county government in promoting wildlife conservation. He informed the participants that the Ministry in partnership with WWF, African Conservation Centre and KWCA had established a liaison office at the Ministry for Community-Based Natural Resources Management (CBNRM) to create linkages between the national and county government to harmonize natural resources policies and strategies at the national and county. The US Ambassador H.E Robert Godec reiterated the importance of involving communities in the implementation of the report. 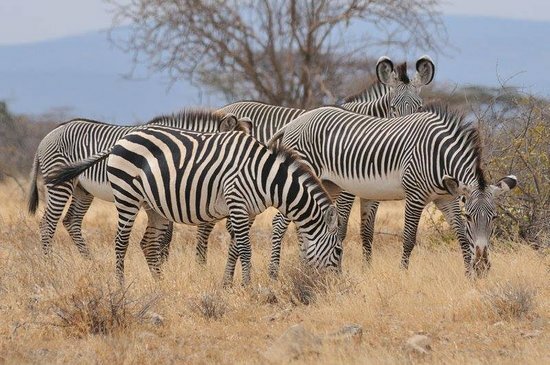 “To make strong economic progress and conserve wildlife, the people have to be involved,” he said urging the technical committee that will be formed to use the recommendations in the National Wildlife and Conservation Strategy to this end.